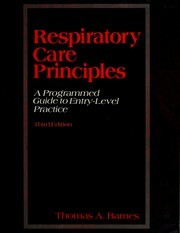 Are you sure you want to remove Inhalation therapy examination review book from your list? 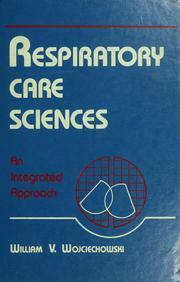 Inhalation therapy examination review book. 1972, Medical Examination Pub. Co.